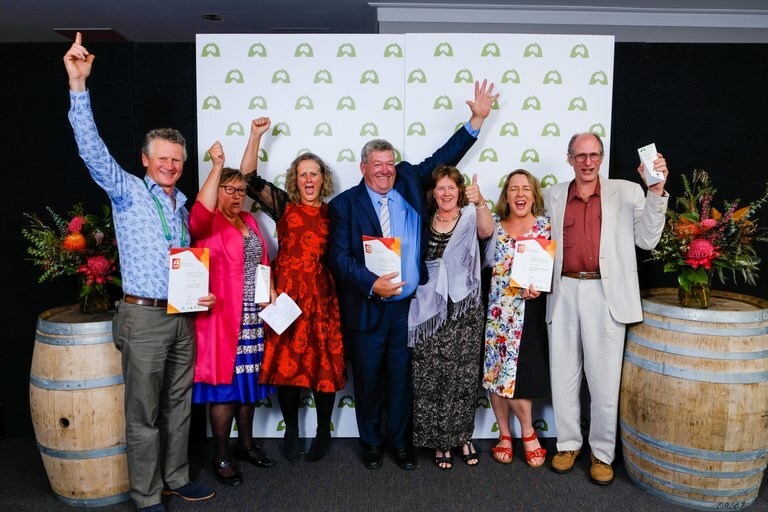 A celebration of the Champions of Landcare across this great state! The Champions of Landcare in NSW have been recognised today at the 2017 NSW Landcare Awards. 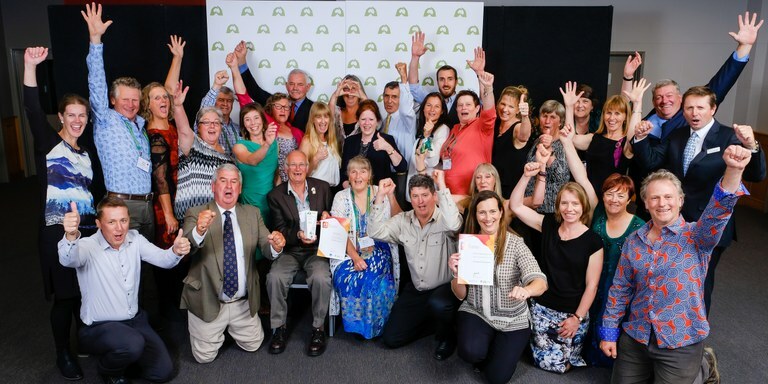 The Awards announced at the NSW Landcare and Local Land Services Conference in Albury recognise the dedication, hard work and community leadership of Landcarers from right across the state. 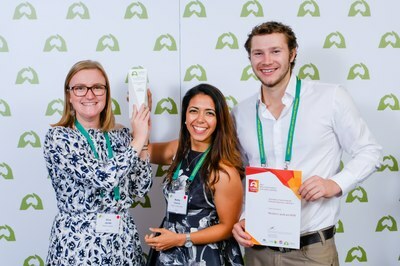 The categories of this year’s awards recognise work in a number of areas, including sustainable farming, Indigenous land management, Coastcare, innovation and protection of fish habitat. 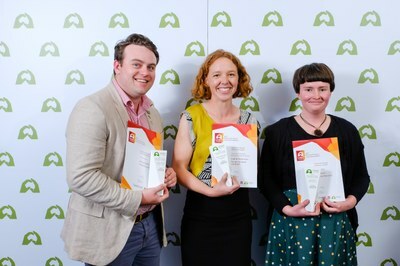 The NSW Landcare Awards are supported by the Australian Government’s National Landcare Program, NSW Government, Landcare NSW and Landcare Australia. Nominee to National Awards: Kadwell Potato Co. 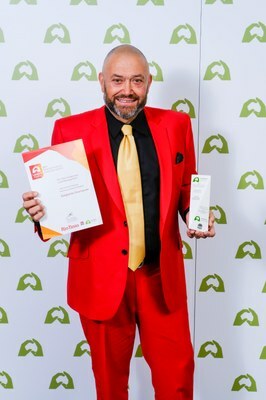 Nominee to National Awards: Murrumbidgee Landcare Inc.